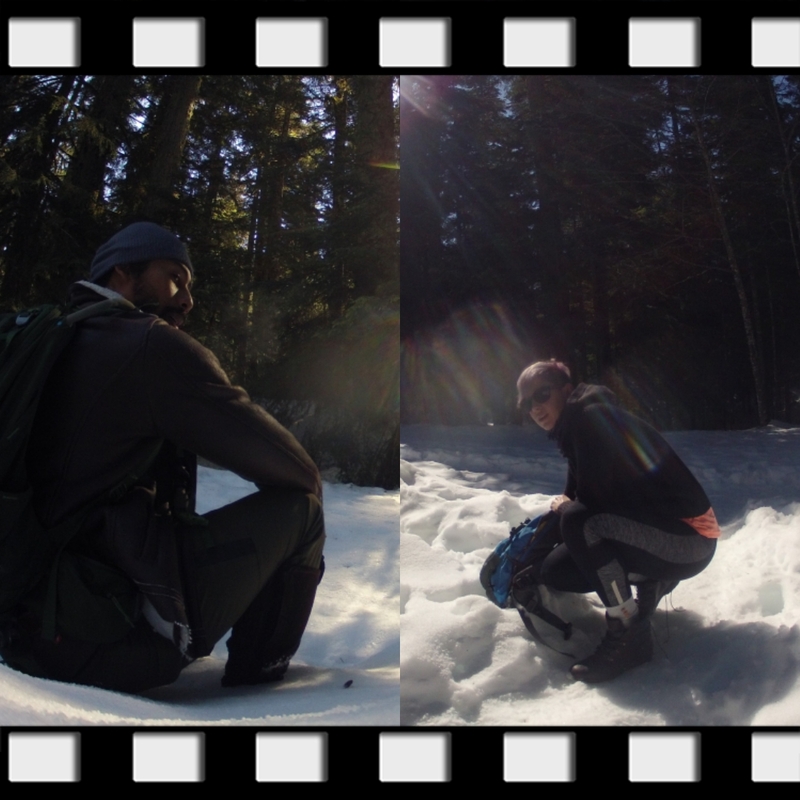 Bonne-day weekend wrap up: Franklin Falls hike. 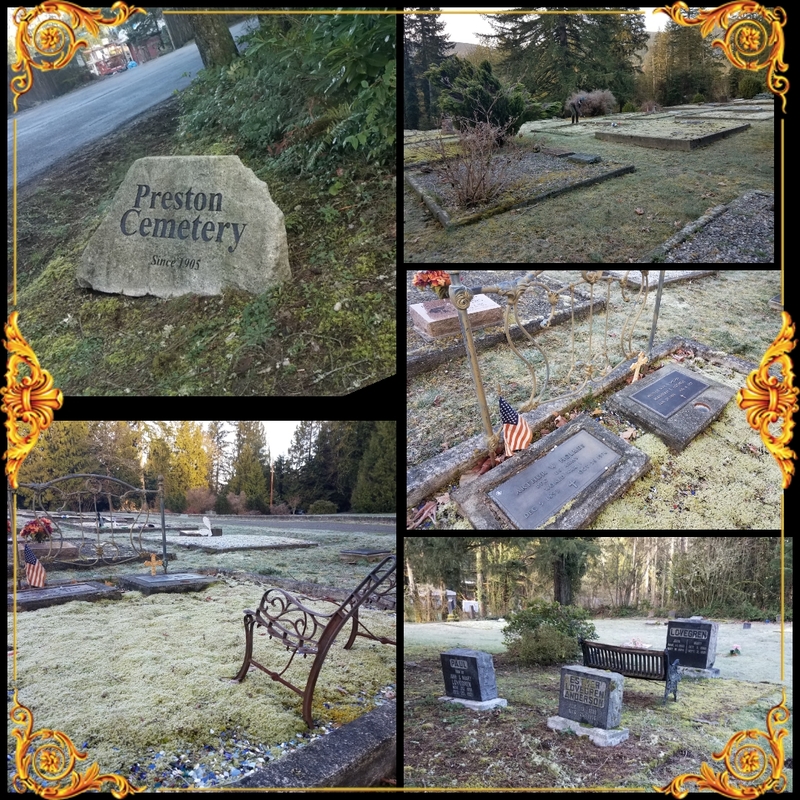 Before we went on our hiking adventure, we stopped at the small, but old cemetery in Preston, which we discovered on our way to our stop for the night. After we left or wonderful hosts place, we made our way to the trail head and arrived shortly after 9 a.m.
#AdventureIsOutThere and was definitely calling our name. 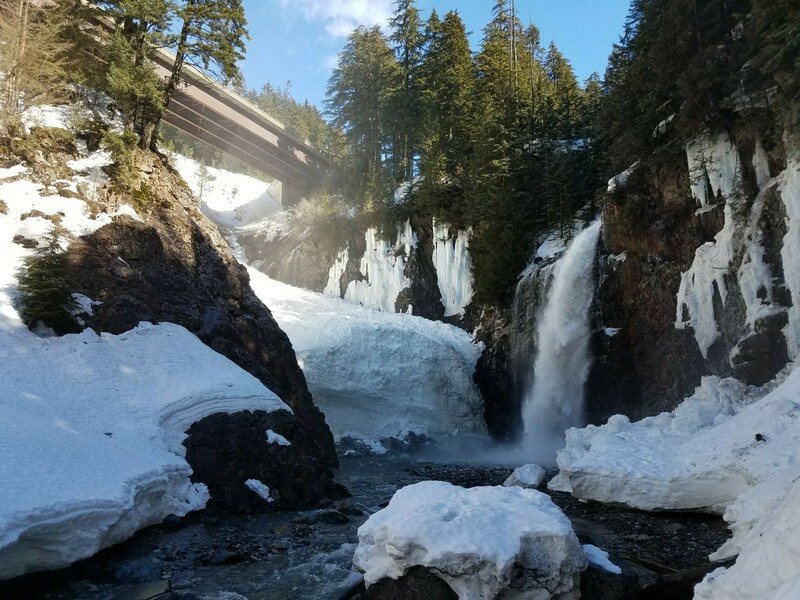 Due to snow you’ll have to hike up the road to the trail head which will add another, probably 2 mil hrs or so to your actual hike but, since the falls are only a 2 mile ’roundtrip’ it is totally doable. 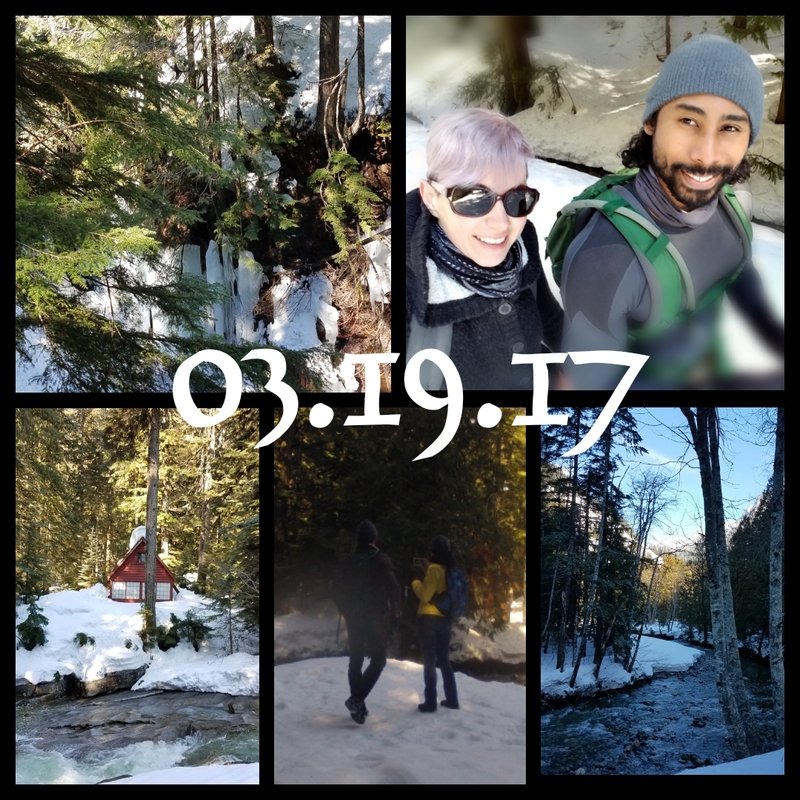 THANK YOU, darling, for enjoying your birthday weekend with me and inning or hiking season with this hike! !